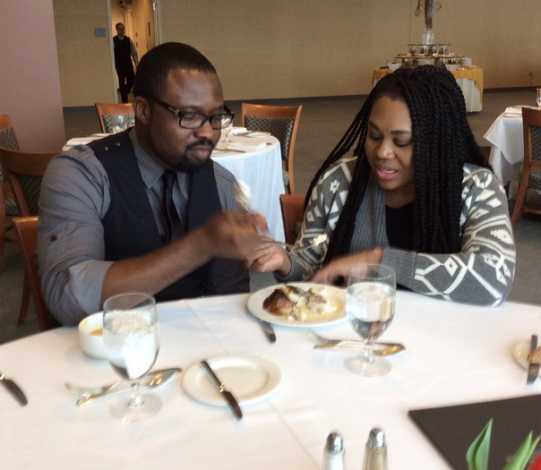 Nollywood Actress Stella Damasus and her man Daniel Ademinokan caught eating together in one plate. 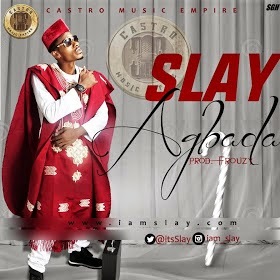 Henry Chikwendu also known as SLAY (@itsslay) is a 25 year old graduate of statistics that hails from Abia State in eastern Nigeria. 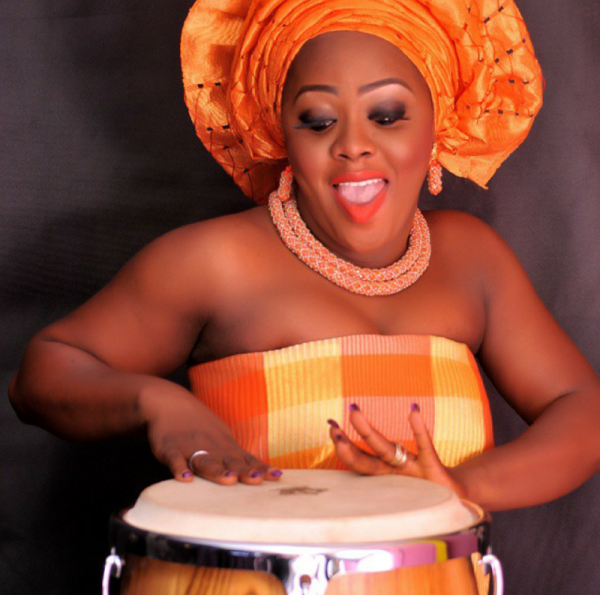 Afrik Glam Magazine Present to you bold and beautiful Nollywood Actress, Adaora Ukoh who is looking hottttt in her new photos. 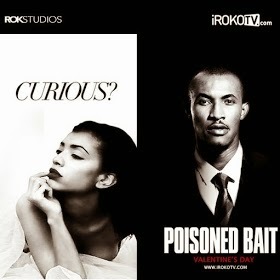 POISONED BAIT - February 14, 2015 Created and executive produced by the BAFTA and African Movie Academy Award-nominated director, Leila Djansi and executive producer Mary Remmy Njoku. 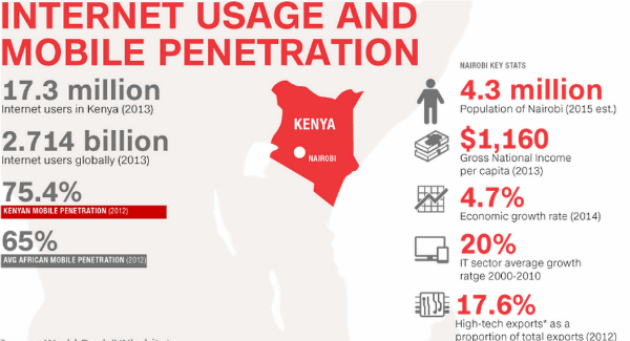 It uses a technology known as Near Field Communication, used in wireless payment card and travel passes, to send and image. If you’ve ever struggled to find a bracelet that matches your favourite outfit, never fear. 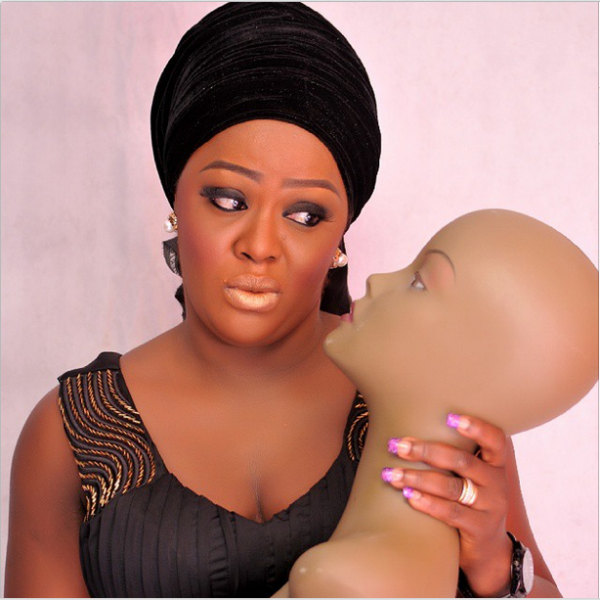 Comedienne, Helen Paul thrill fans with her colorful costumes and mother-son connections in new photos. 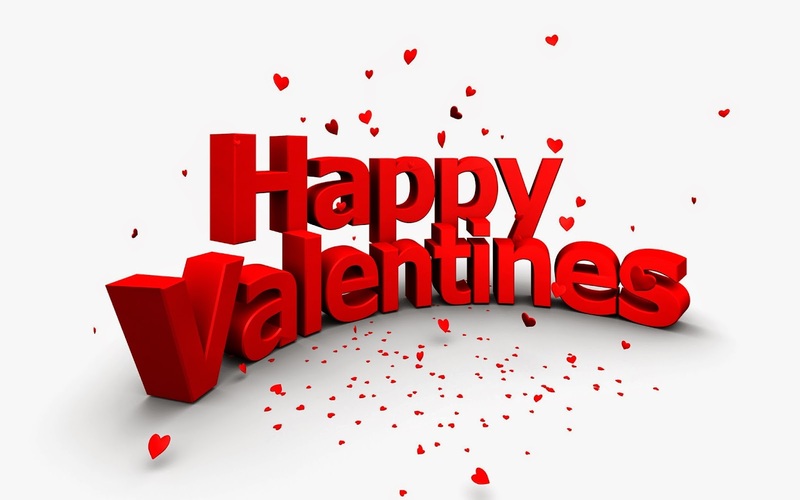 It`s the day of the year when love blossoms and romance is in the air. 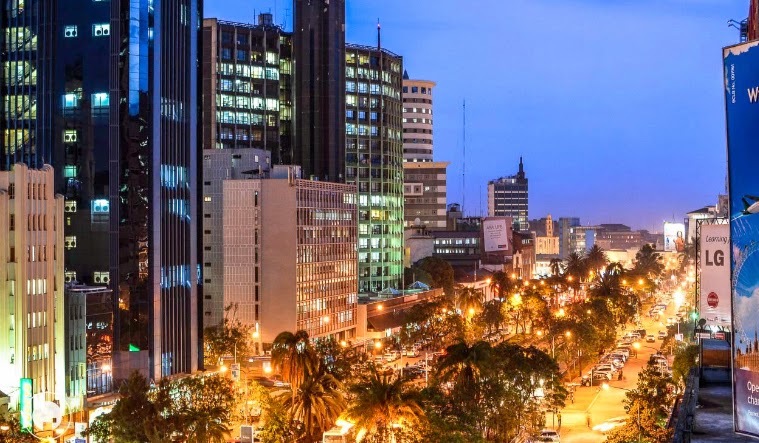 Nairobi has been named Africa’s most intelligent city by the intelligent Community Forum for the second consecutive year. 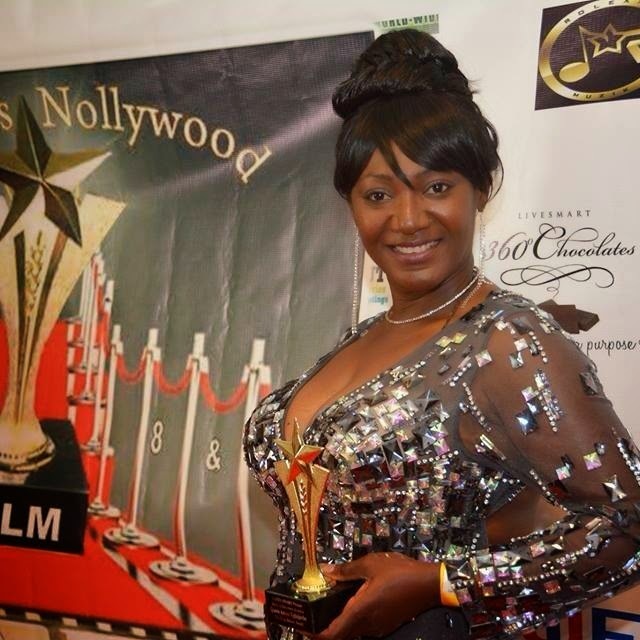 AFRIK GLAM MAGAZINE CELEBRITY DIARY: ACTRESS/ ON-AIR-PERSONALITY, QUEEN AMINA IN THE SPOTLIGHT. 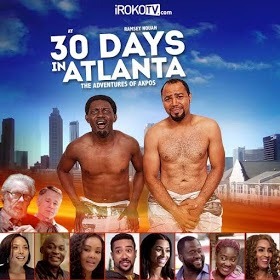 Afrik Glam Celebrity Diary is a concept created to celebrate movie stars, Musicians, film makers, comedian and entertainment moguls who are making Africans proud in their chosen careers. Guys, do not lose your sleep because Valentine`s Day is here. You know why? Someone got your-back on a few smart steps to take, trust me its works...lol. 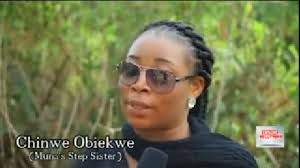 Afrik Glam Magazine Present to you, from the the step sister's mouth the truth about Muna Obiekwe death, says it happened very fast. 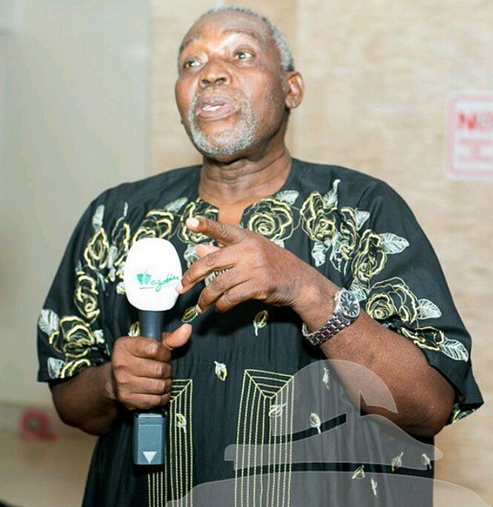 In an interview with Inside Nollywood during Muna's burial on February 3rd, his step-sister Chinwe Obiekwe said Muna's diagnosis and eventually death happened in just a year. 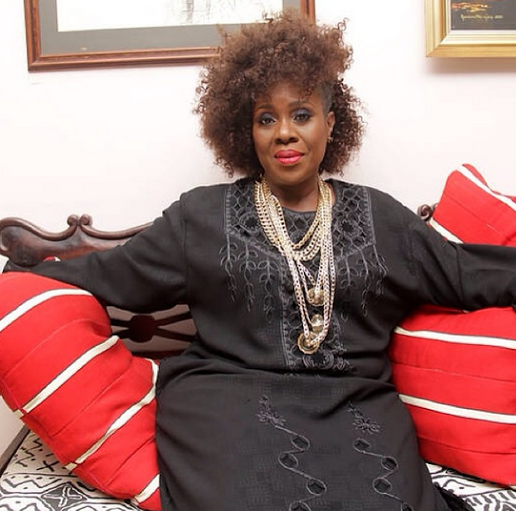 Celebrity photographer and singer, TY Bello who welcomed a set of twin boys in October 2014 after waiting for 9 years, recently sat down with Genevieve mag where she opened up about her struggles with Endometriosis, dealing with pressures from friends and family to get pregnant, the rumors that she didn't carry her pregnancy herself and the birth of her twin babies. 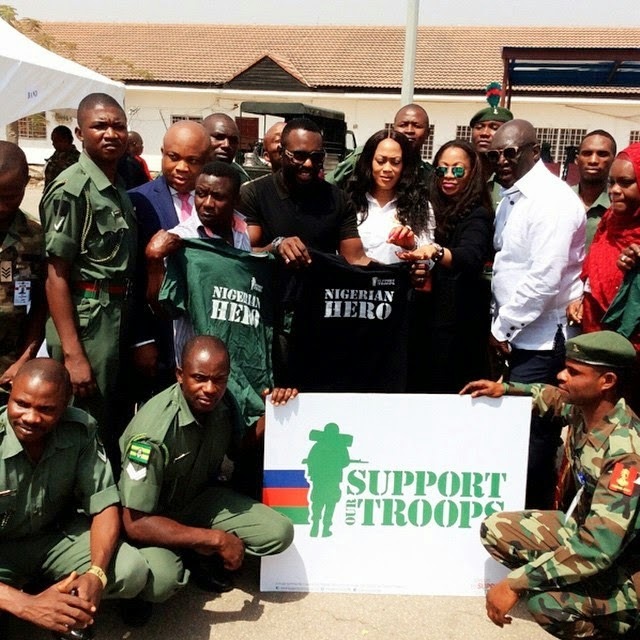 Nollywood Actor Jim Iyke and Sammy Okposo have joined the support our troops initiative. The Nigerian troops need all the encouragement and support they will need to fight for our citizens. 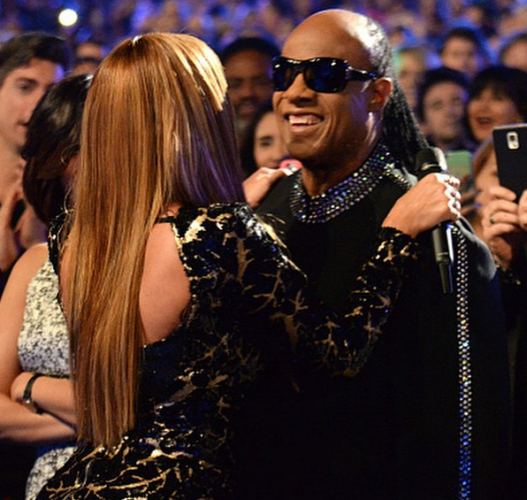 BEYONCE PERFORMANCE AT STEVIE WONDER`S GRAMMY TRIBUTE WAS EXTRA ORDINARY. 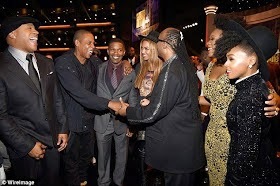 Hollywood Diva, Beyonce performed at a Grammy Salute to Stevie Wonder in Los Angeles last night and she looked stunning in this black and gold dress. See more pics below. 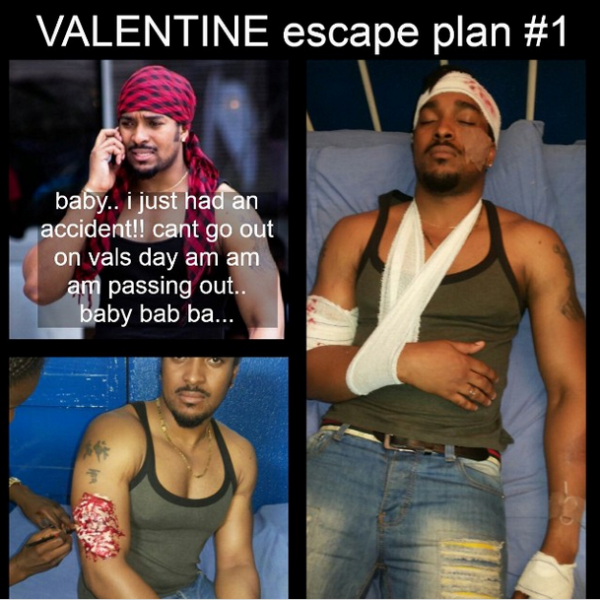 A MUST WATCH VIDEO BY FLAVOUR AND CHIDINMA | IT`S VALENTINE SPECIAL. 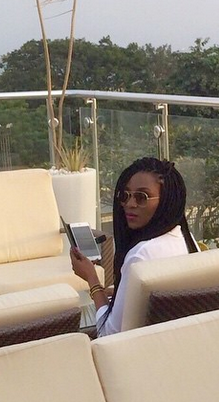 Afrik Glam Magazine will certainly talk about this kiss...lol. We know Valentine is here but , we didn`t expect this public show of intimacy from the two music stars.,The chemistry was so real. 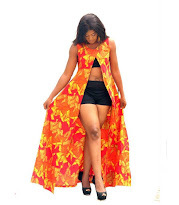 other wave making celebs in the showbiz industry who are of the Igbo origin. 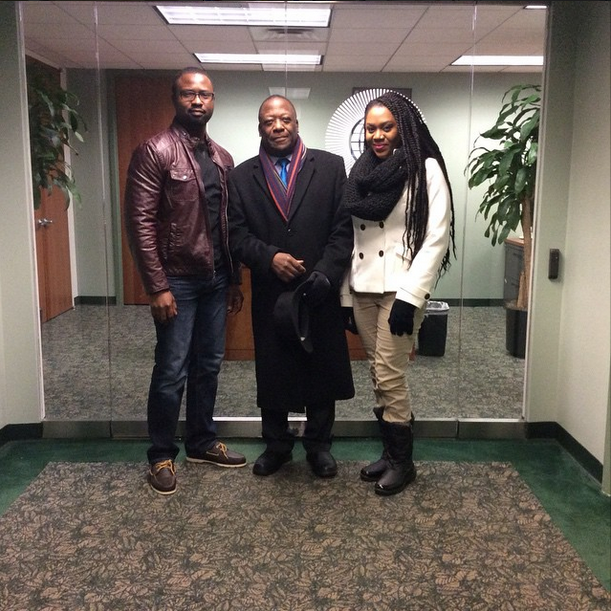 Nollywood Actress Stella Damasus and her man Daniel Ademinokan visited the United Nations building in New York. They were hosted by Ambassador Denis G. Antoine the Grenadian Ambassador to the UN. 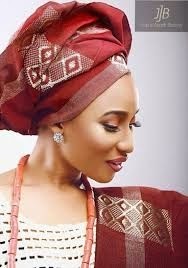 The Nollywood actress TONTO DIKEH in the past, was associated with controversy and not too pleasant stories. However, all that seems to be a thing of the past now. She is celebrating the return of a good girl. 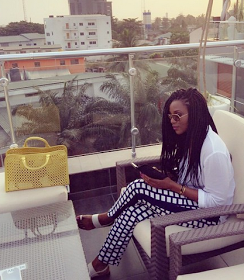 Media are going about reporting wrong story about Kristina Bobbi Brown. Despite the rumors, Bobbi Kristina Brown will not be taken off life support on the third anniversary of her mother Whitney Houston's death, a Houston family source tells Us Weekly. 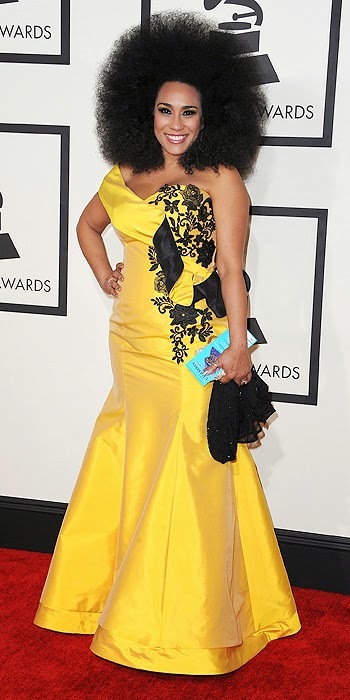 Early Tuesday, Feb. 10, several outlets reported that the R&B scion, who remains in a medically induced coma at the Emory University Hospital in Atlanta, will have her life support withdrawn on Wednesday. 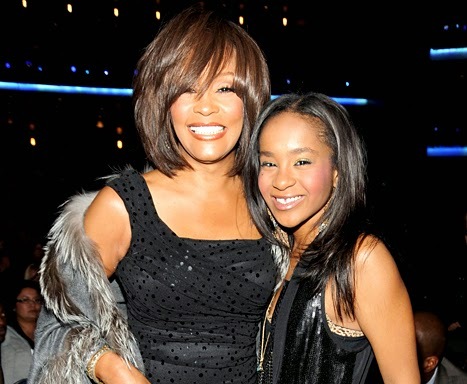 Page Six reported that Bobbi's grandmother Cissy Houston, who has been at her granddaughter's bedside since late last week, wanted the life support to be pulled on Whitney's death anniversary. According to TMZ, the alleged decision was made by dad Bobby Brown, after "realizing there is no hope" for his daughter. 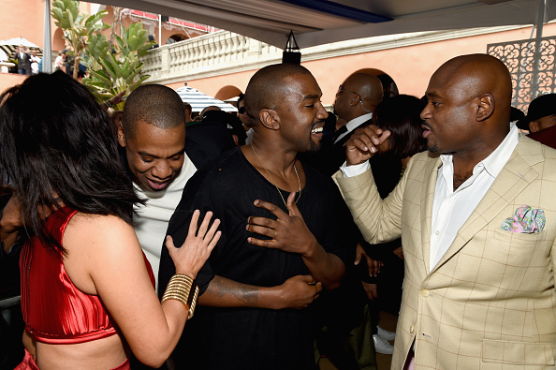 The Houston family source denies the reports entirely to Us Weekly, and adds that there is "no truth to it at all." Omg you all need to watch this video very hilarious..... that's if you are in the mood for good laugh this election season, click and watch ‘The Campaign Speech’ by Buchi as a Presidential Candidate under LAFGH (Leave Am For God Hand) Democratic Party; while Basketmouth is his Special Adviser. 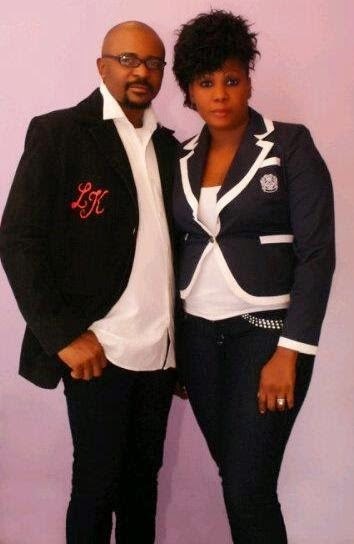 ‘The comedy skit was written by Basketmouth. 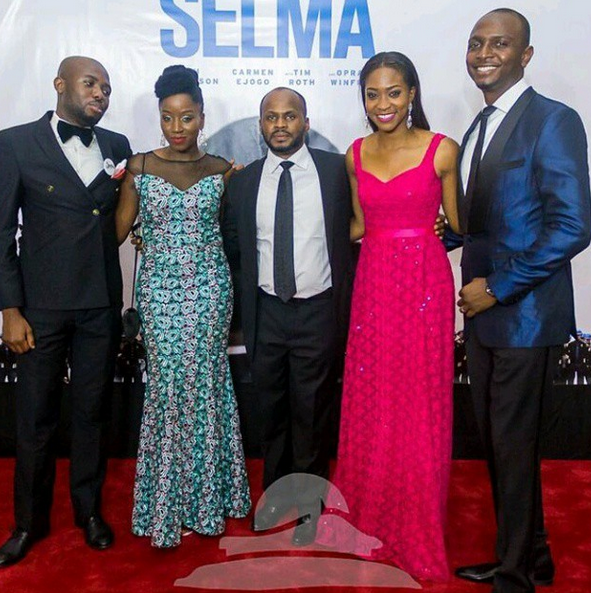 MORE PHOTOS FROM THE HOLLYWOOD MOVIE PREMIER SELMA AT HOUSE ON THE ROCK LAGOS NIGERIA. 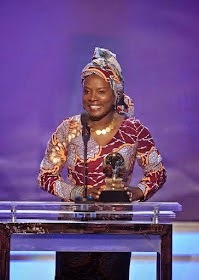 Singer-songwriter and activist from BeninRepublic Angélique Kidjo wore this lovely African print to the Grammy Awards in LA yesterday Feb. 8th where she won her 2nd Grammy for 'World Music Album' for her album, "Eve". 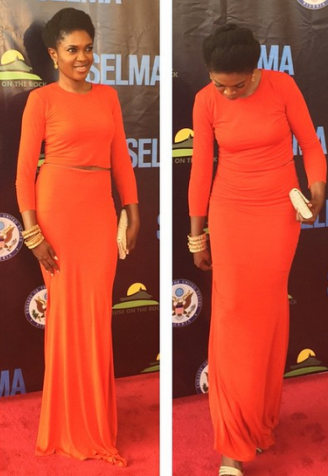 Afrik Glamour Magazine pride herself to bring you all the juicy red carpet photos from the arrival at the 57th Grammy Awards 2015 held last night at the Nokia Theatre in Los Angeles. 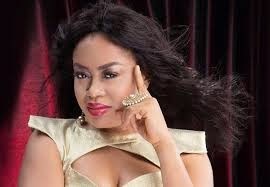 Nkiru Sylvanus Exclusive Interview On Her Alleged Relationship With Oge Okoye’s Ex-husband | Stanley Duru. 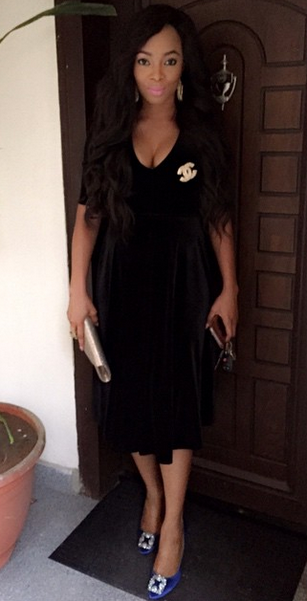 Here`s Nkiru Sylvanus exclusive interview on the alleged relationship with Oge Okoye’s ex-husband, Stanley Duru. Great performance by Joshua Ledet "WHEN A MAN LOVE A WOMAN" at the White House Event in Washington DC 2013. The OBAMAS were so impress watch the video and enjoy. 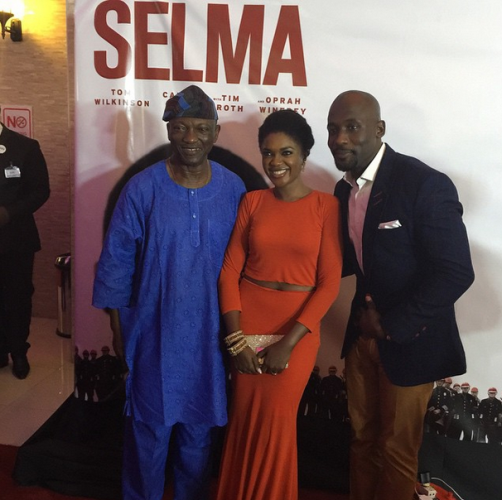 PHOTOS: NOLLYWOOD STARS AT THE PREMIERE OF "A MOVIE TITLED SELMA"
A must watch video, the heavily anticipated remix to Skuki's 2014 super-hit track 'Gbemileke' featuring Mavin Records' first lady 'Tiwa Savage' is here. Produced by Shizzi and video directed by Unlimited LA! 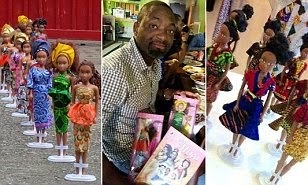 In 2007, Taofick Okoya created a doll that Nigerian girls could identify with, the 43-year-old based his Queens of Africa dolls on country's biggest tribes. 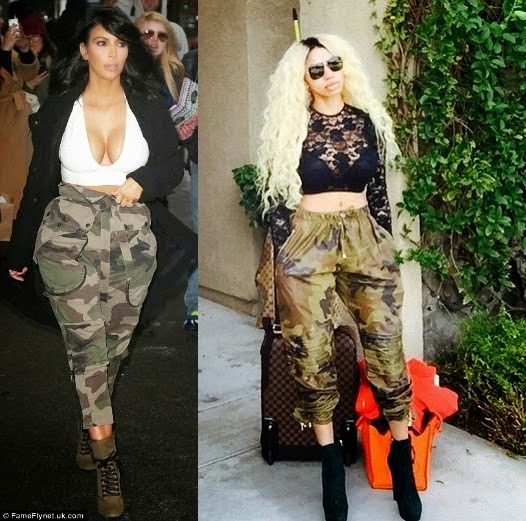 They cost roughly £4.50 and aim to promote strong feminine ideals.